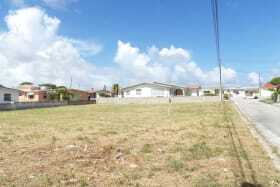 Level rectangular lot located in Ealing Grove Christ Church. 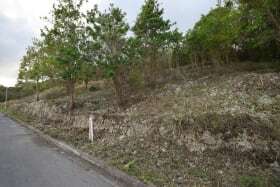 This lot is located in an established neighborhood with mature homes around. 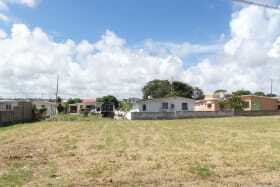 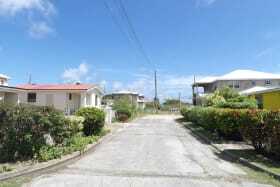 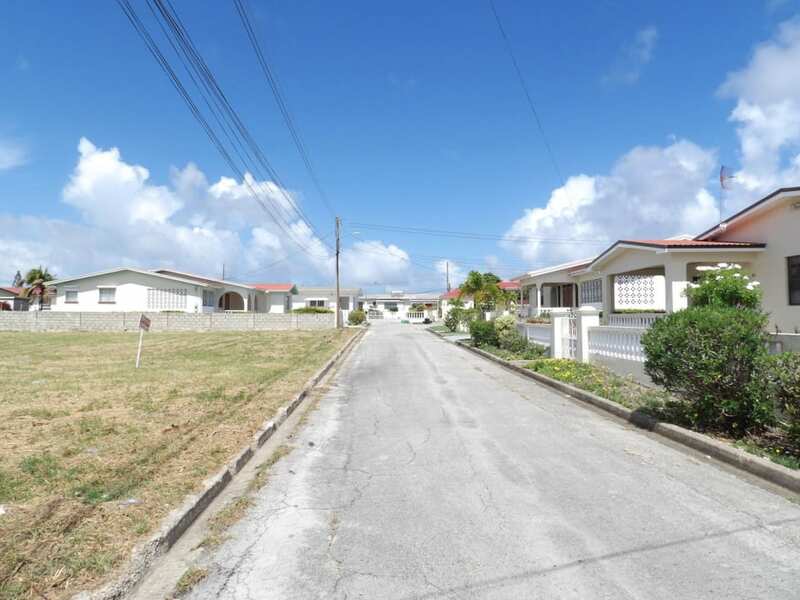 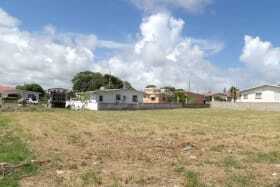 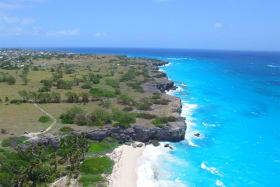 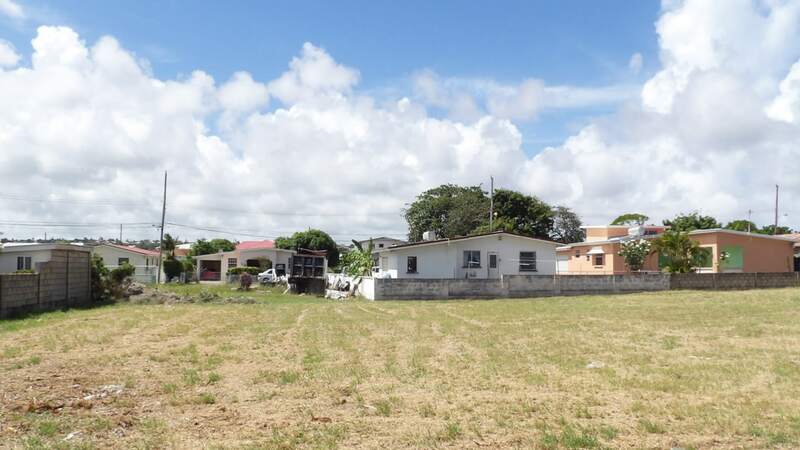 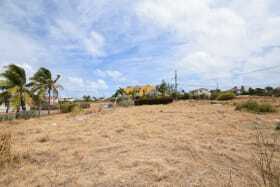 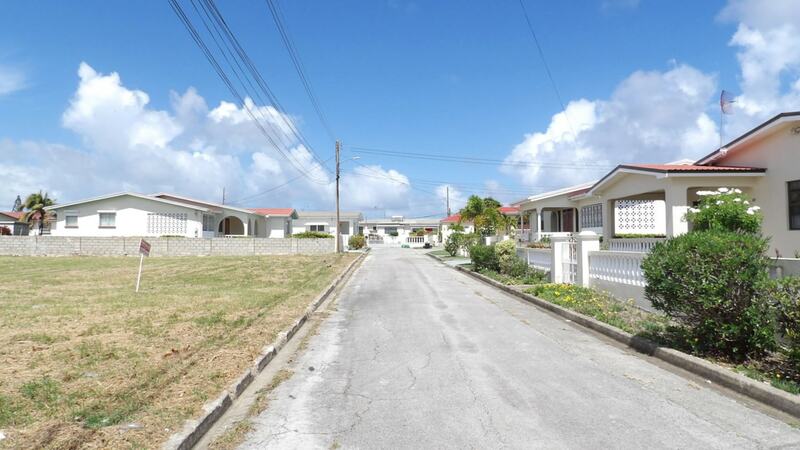 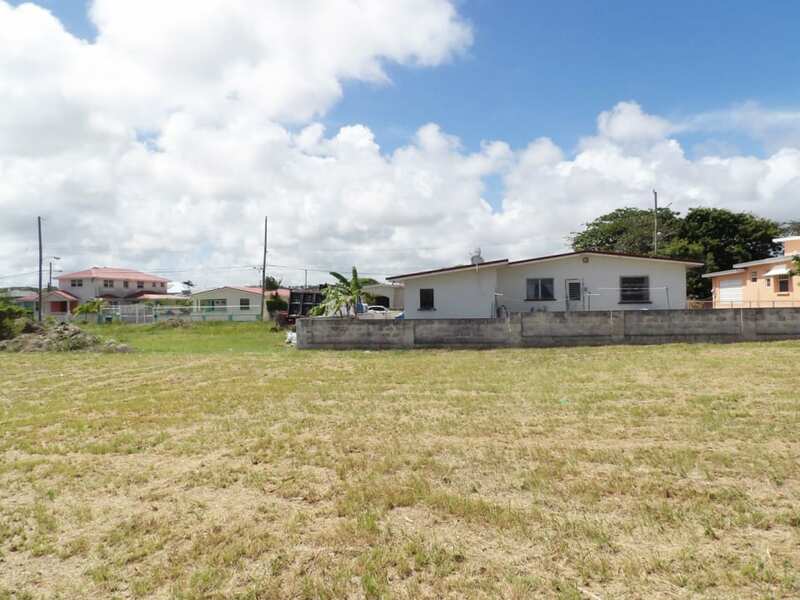 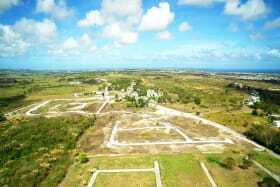 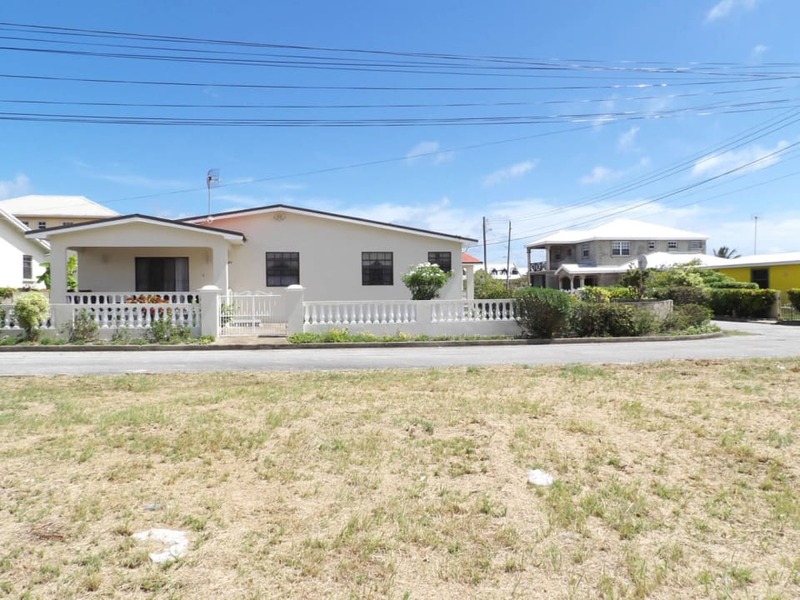 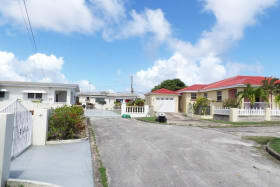 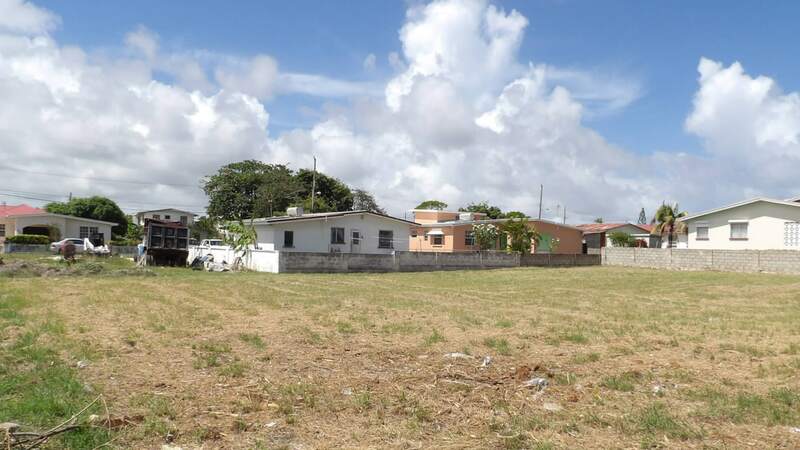 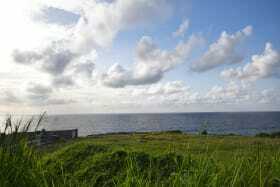 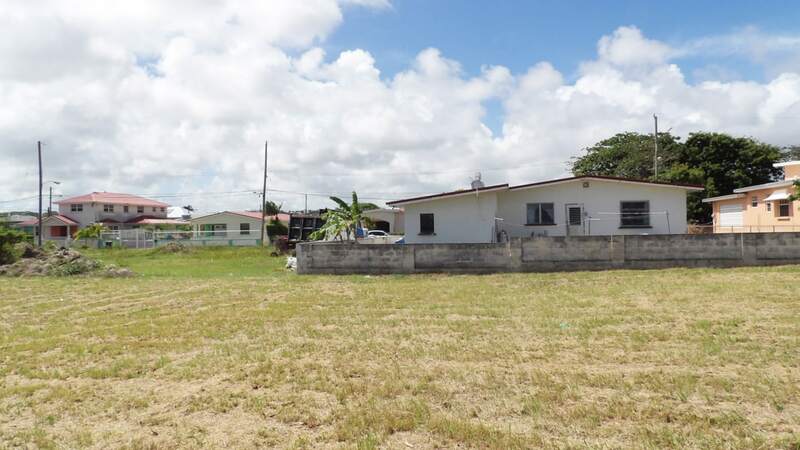 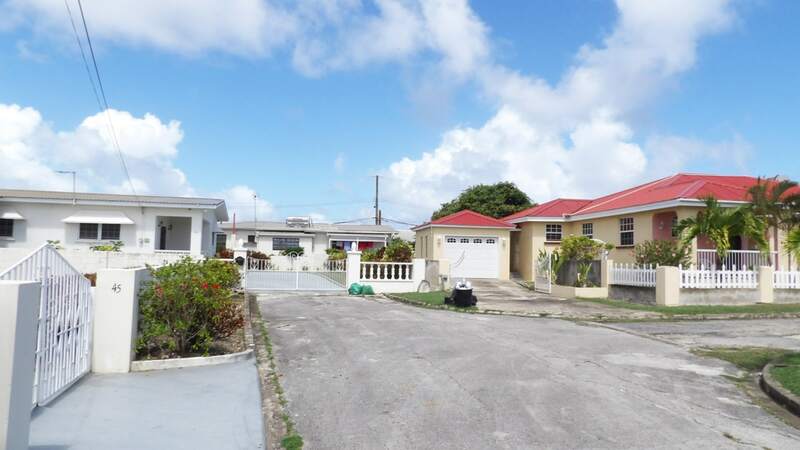 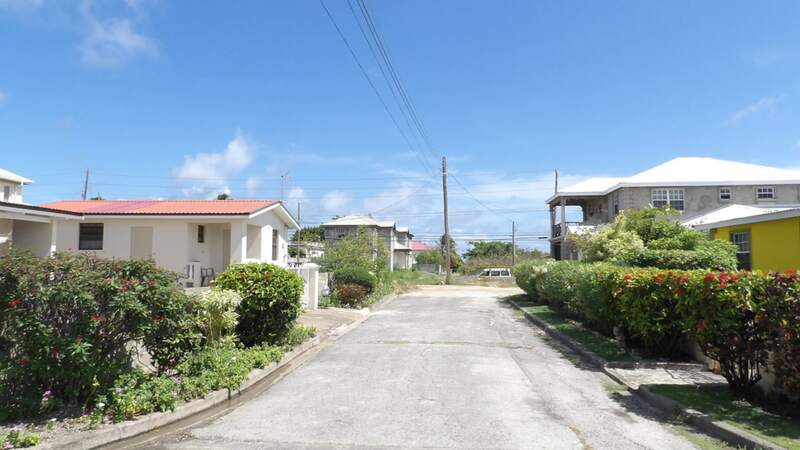 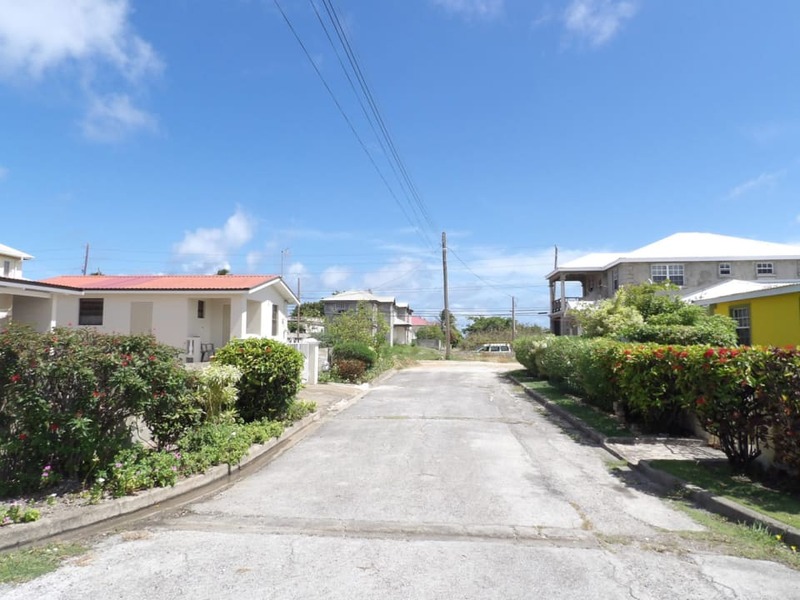 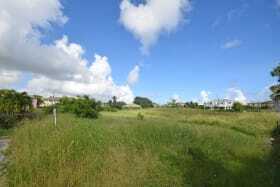 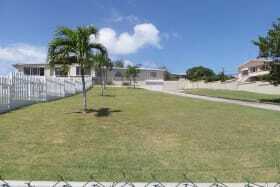 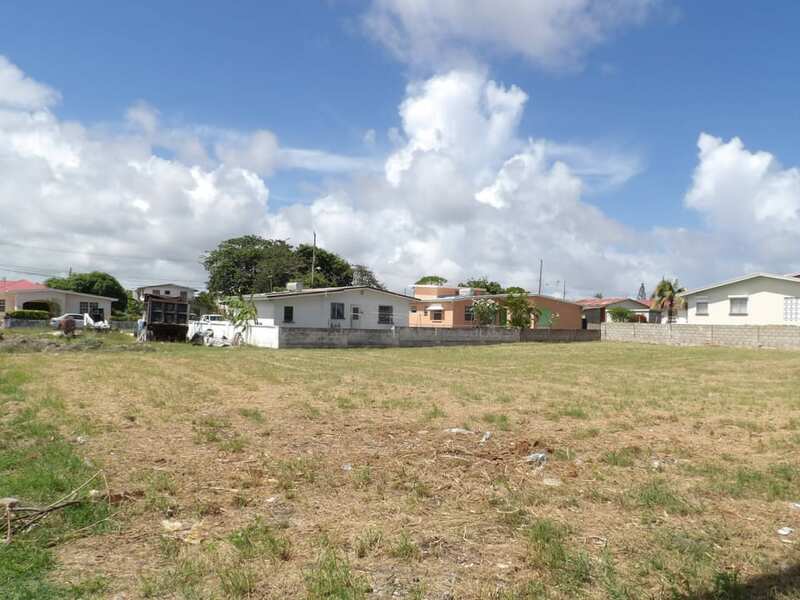 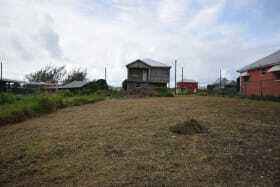 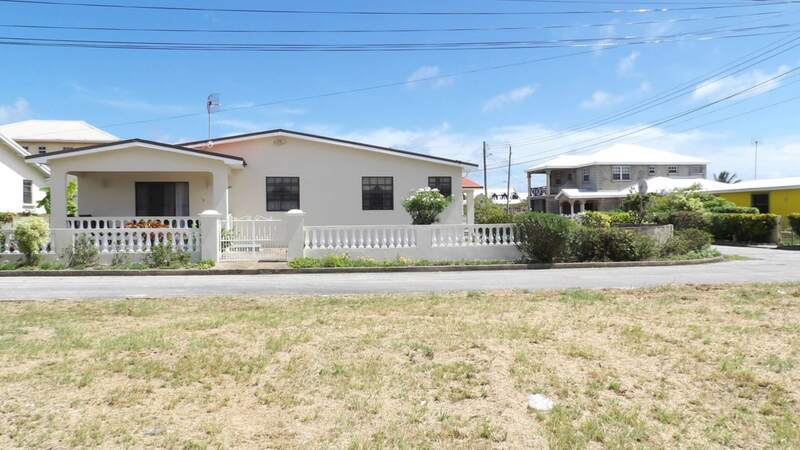 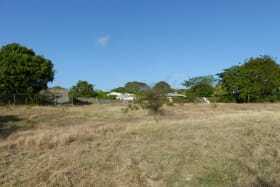 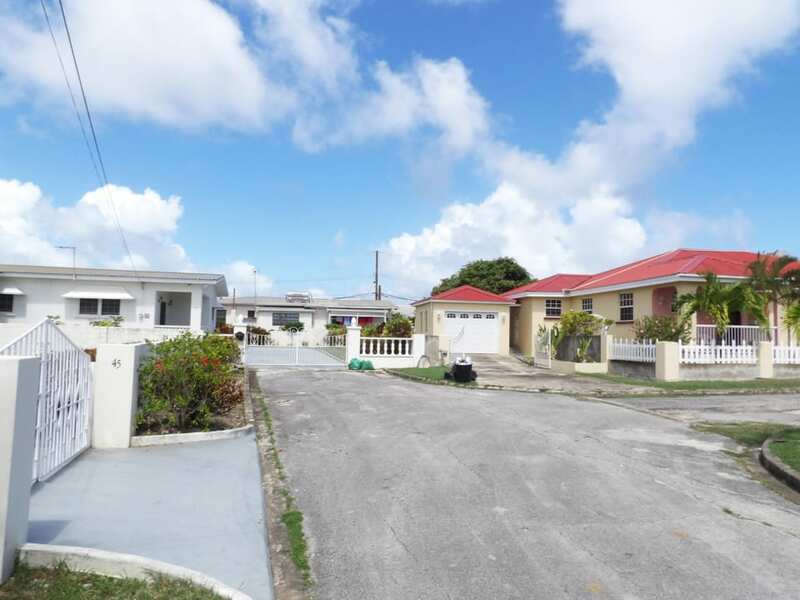 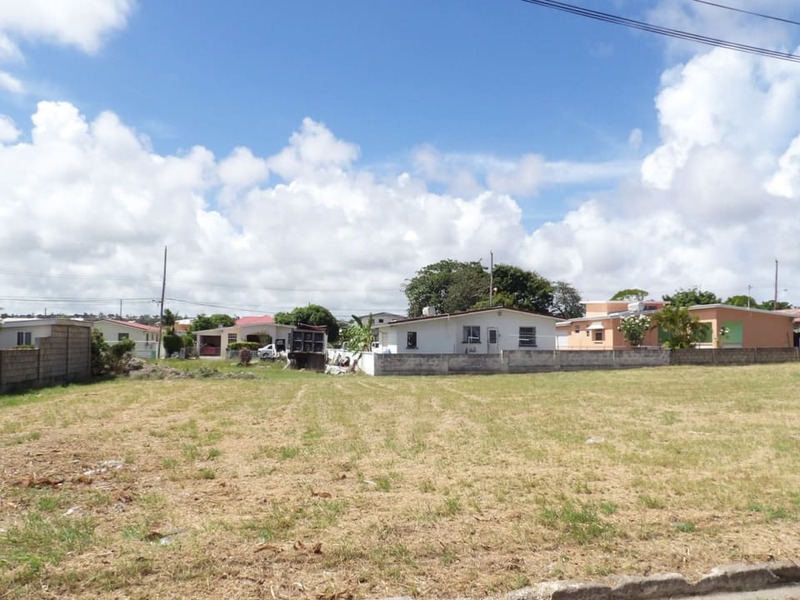 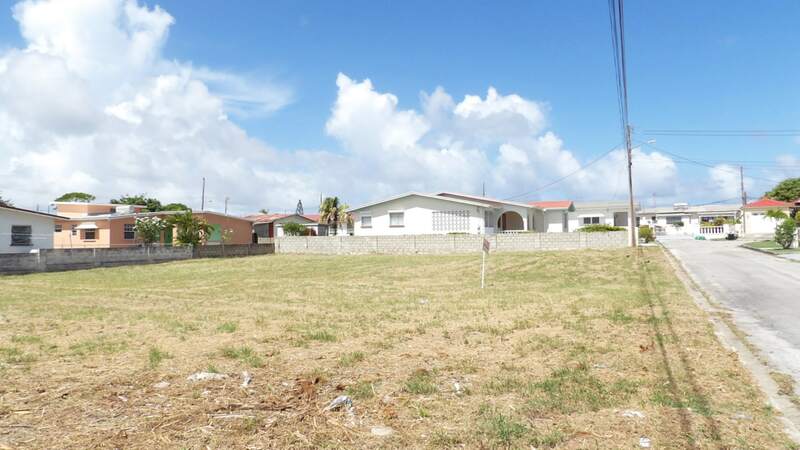 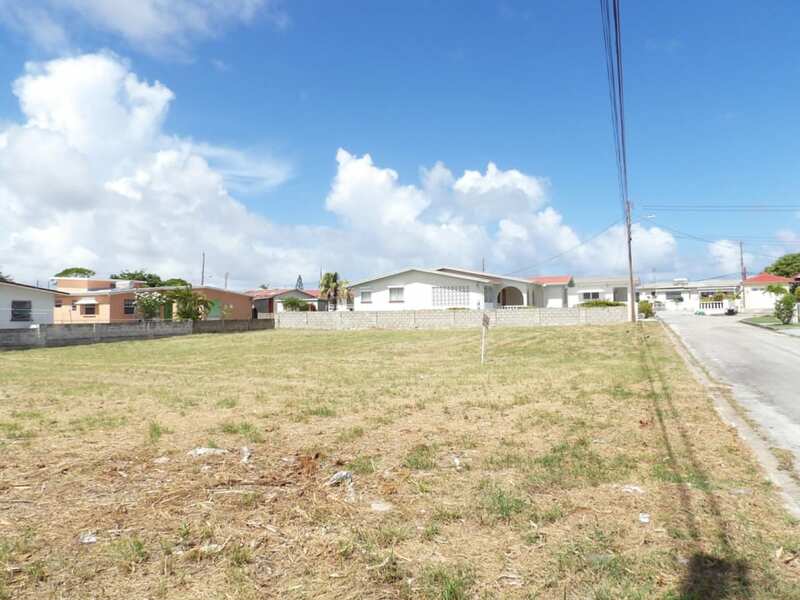 The lot is approximately 5 mins from Oistins where they are many amenities and 10 mins from the airport. 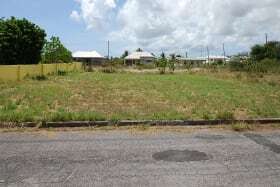 Lot 44 which is adjacent to lot 39 is also available for sale.